You've finished your back to school shopping and the school year has started. You've learned to escape the school pickup lane with your car intact, although it might take until Christmas for your nerves to recover from that traumatizing experience. The big question is, what do you do once you get your kids home? 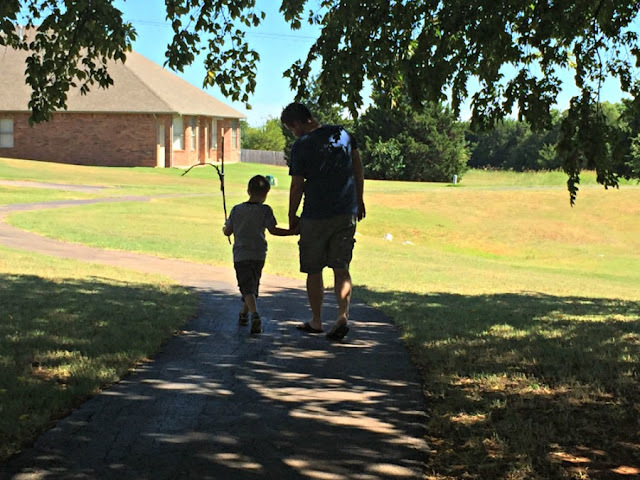 There might be homework, or sports, but in those times in which your schedule is clear, how about spending a few minutes connecting with your kids? Here are a few easy ways for you to have fun and bond with your children before that dreaded meltdown time hits a few hours later. 1. Go for a Nature Walk and Talk About Your Day. This doesn't have to be complicated. In fact, you can just stop by a park on your way home, or just walk around your block. The point is that you are all outside together getting exercise and talking through what their day was like. Encourage them to find a favorite leaf or rock along the way. Let them climb a tree or jump off some rocks while you are at it. Bonus points if you don't check your phone during the entire adventure. 2. 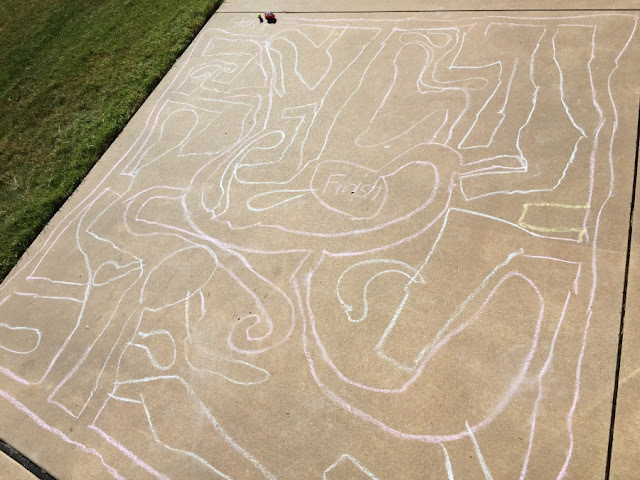 Create Huge Mazes, Hopscotch, or Other Games With Sidewalk Chalk. Stop by the store on your way home and spend a couple dollars on a box of sidewalk chalk. My kids use this chalk all the time. You should really just have it on hand for when other kids come over to play. Encourage your children to draw a huge maze on your patio or driveway. Tell them that you want to do the maze when it's done. They will love to try and stump you! Another option is to have them create an extra-large game of hopscotch. This can even go the entire length of your sidewalk! The point is for you all to use your imagination and have some fun, no matter who wins. 3. Talk About Highs and Lows of Their Day Over a Snack. If your kids are like mine, sometimes getting them to talk about their day is slightly more difficult than splitting the atom. There's something about food that opens up conversation. By the time you get home, your kids are probably hungry enough to eat their own arms off anyway. 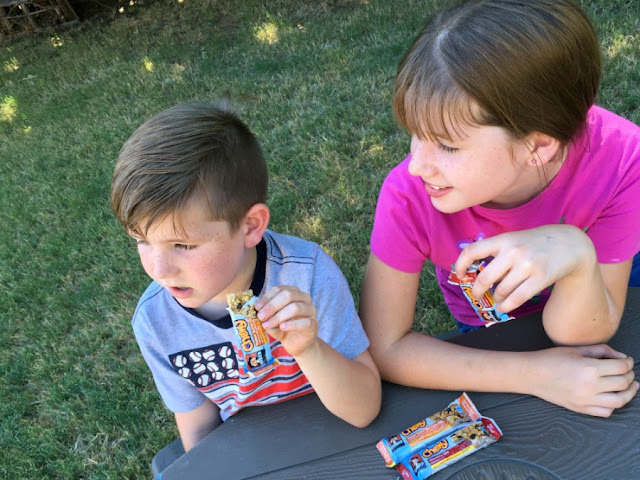 Sometimes easy is best, so this why we love grabbing something like Quaker Chewy Granola Bars for after school snacks. We pair some granola bars with specific questions like, "Tell me the high part of your day and the low part of the day." This gives my kids a chance to be brutally honest about their favorite, and not so favorite parts of school. If they tend to be overly negative, this also helps them think about what actually went well at school. Plus, who doesn't like granola bars? 4. Write Special Notes to Your Kids and Leave Them Around the House For Them to Find When They Get Home. Stop your kids at the door when you get home. Tell them you have a special scavenger hunt for them as soon as they go through the door. 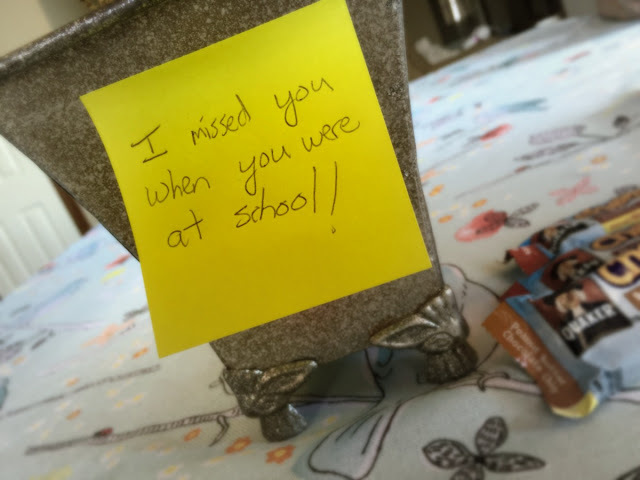 Have sticky notes hidden throughout the house with encouraging sayings on them such as, "I am so proud of you," or "You are an amazing daughter." If you are stuck, just search the internet for "encouraging things to say to your children." You only need 8-10 of them. When your children have found all the notes, tell them 2-3 things that you appreciate about them and share an after school snack together. 5. 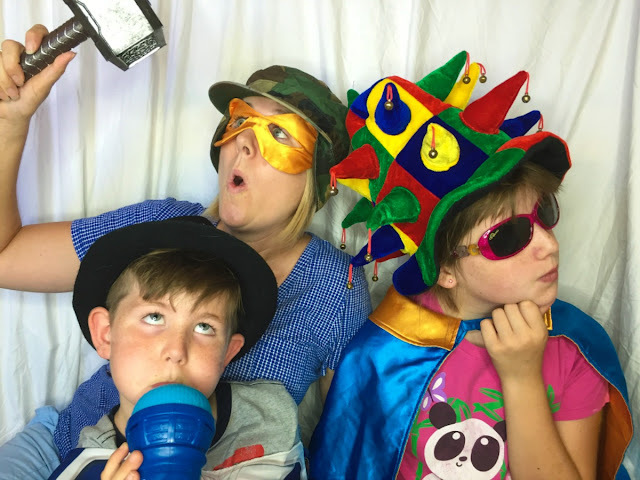 Set up an Impromptu Photo Booth and Take Silly Pictures With Your Kids. Before you bring your kids home, hang up a sheet in the living room, get out some costume accessories, and make sure your phone is charged. When they get home, have everyone get dressed in silly outfits and take selfies that you can text to spouses, grandparents, aunts, uncles, etc. If you have extra time, set up a little stand for your phone and turn your timer in the camera app on. No need to get super technical though, just have fun together! As you can see, it doesn't take much time or effort to connect with your children after school. 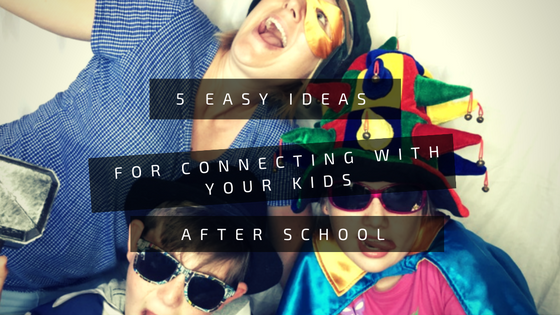 Just use my tips above and you will create some amazing memories that your kids will cherish for years to come!